Want to know How to sell your car quickly online? The time may have come to sell your trusty (or maybe not so trusty) car and buy a different set of wheels. But unless you are heavily into charity, you would no doubt want to get the best value out of your old car. Therefore, if you want to sell your car fast and get a good price for it as well, you may have some work to do. To begin with, should you entrust the business of selling your car to a dealer? Should you trade it in for another car (old or new, depending on your finances) or should you sell it separately? The fact is the greater the number of intermediaries that are introduced between you and the eventual user of your old car, the more profit you will lose out on. Therefore, if you manage the sale yourself, you will almost always do better. 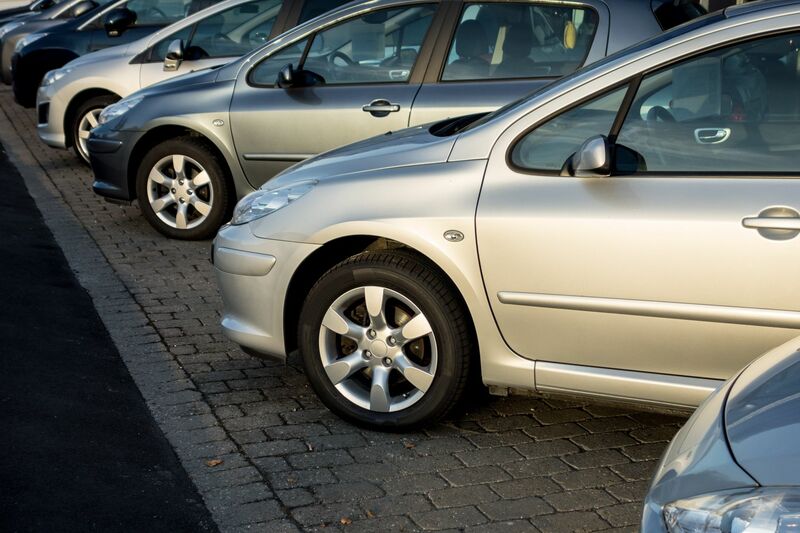 You can get an idea of how much your car is worth by getting a quote from a used car dealer. This will form the lowest amount that your car will go for. If you now add around 30% as a dealer's margin (depending on the price of the car), you can figure out what it can go for. Ideally you should open your negotiation with a price that is 15 - 20% higher and settle for anything that you can get in this band. Finding buyers has become much easier now due to the Internet. There are a large number of sites that allow classified advertisements from private parties. If you make a good advertisement investing, say 30 minutes of your time, you can display your ad in a number of such sites and in a very short time, you will begin to get responses. Once that begins to happen, it is only a matter of selecting the ones that are near you and getting into negotiations. Typically, no one likes car salesmen because of their pushy ways and doubtful integrity. Likewise, you too should ensure that you are fair and honest in your dealings. If your car has a problem, get it corrected or tell the prospective buyer up front. A few dollars here or there will anyway get over in a few days, but the warm feeling of honesty and integrity will stay for quite a long time.